Dip and squeeze is the state-of-the-art process for the impregnation of nonwovens. 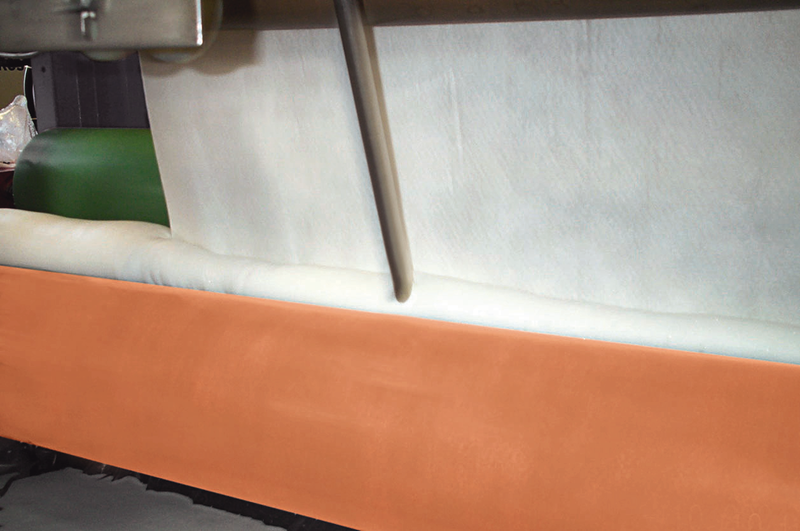 The padder application offers optimal homogeneity in the finishing result with a wide range of different chemicals. 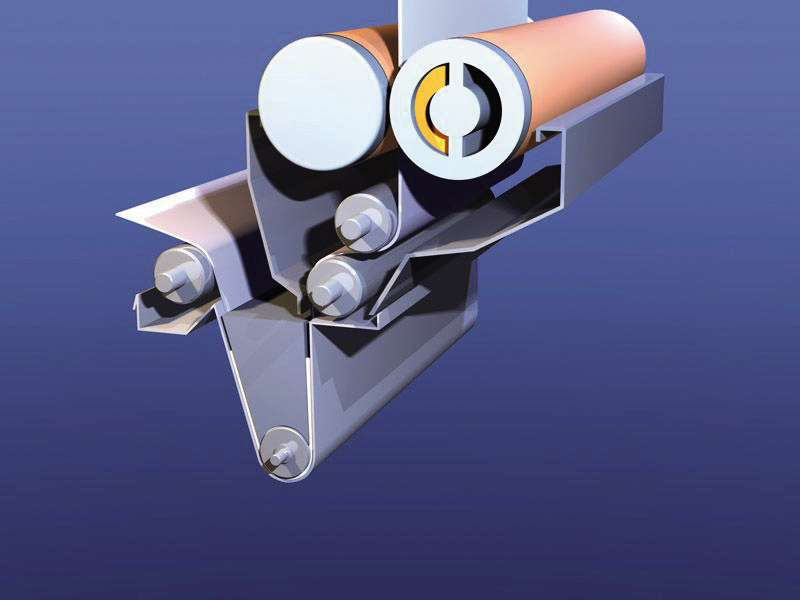 The ANDRITZ padder neXchem with deflection-controlled S-Roll technology was developed specifically for the nonwovens industry. It can be used for impregnating a wide range of products. 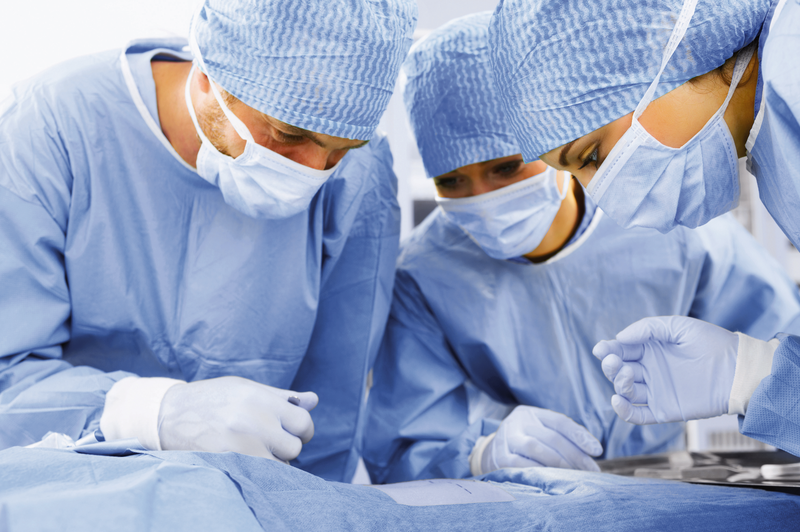 PP SMS nonwovens for medical applications (surgical drapes and gowns) are treated with fluorocarbons to make them alcohol and water repellent. In addition, an antistatic function is required. The padder application ensures absolute homogeneity to meet the requirements of the medical sector. In close cooperation with the chemical industry, ANDRITZ conducted an extensive study on the fluorocarbon treatment process, covering the application as well as the drying/curing process. Foam application is an interesting alternative to the conventional dip and squeeze padder application. Applicable for foamable liquors (binder systems), the foam padder process substitutes air in place of water. This leads to significantly lower residual moisture in the material, and drying requirements are reduced substantially. The result is that production speeds can be increased for a given dryer capacity. One example is the reinforcement of needled PES nonwoven material with a binder system for roofing materials in order to provide dimension stability for downstream processes when the web is saturated with bitumen under high temperatures.